The first Lost River Valley Gear Swap will be held Saturday,May 2, 2015 at Bottolfsen Park in Arco, Idaho!!! The swap is FREE to both vendor and to purchasers and is an opportunity to buy, sell or trade any type of outdoor gear or equipment. Set up begins at 8 am and the event runs from 9 AM until 3 PM, and is open to everyone. WHAT IS AN OUTDOOR GEAR SWAP?? It is a place to BUY - SELL - SWAP - TRADE any type of gear that people use when they head into the great outdoors. If you are looking for outdoor gear, or looking to off load your old gear, this is the event for you! PLEASE READ THE SECTION ON PERSONAL RESPONSIBILITY AND HUNTING EQUIPMENT. 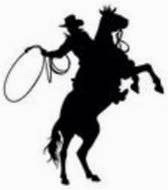 The 2015 ANNUAL INDUCTION BANQUET will be held on Friday, April 24, 2015 at the Residence Inn (Marriott) 635 West Broadway, Idaho Falls next to Smitty’s Pancake House. 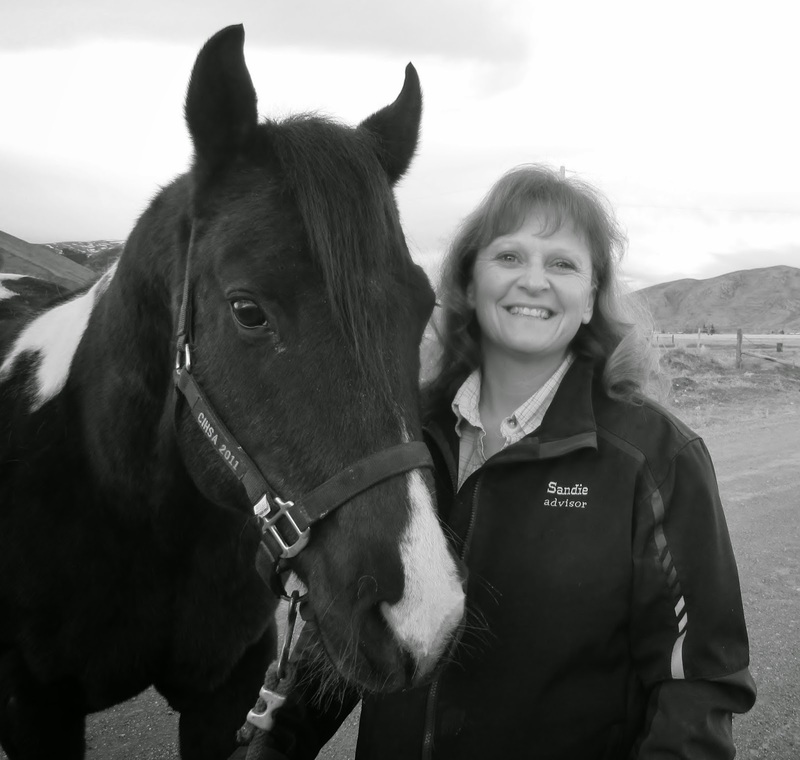 The Eastern Idaho Horseman's Hall of Fame and pays tribute to those individuals who, through a lifetime of involvement and action, have made significant, positive and lasting contributions to the horse industry. "Beef that’s what’s for Dinner" will begin at 7:00 p.m.
At a cost of $25.00 per plate. 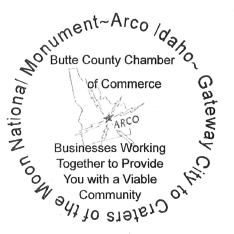 The Butte County Chamber of Commerce will hold their monthly business meet on Wednesday April 8th at 8:00 AM at the Mountain Man Trading Post. The program will be focus on the “Change the Name” campaign. The minutes of the March meeting are available here. The draft agenda is attached. Other items of business will include the Butte County Centennial; Senior Recognition Program; Luau; Atomic Days; and the Membership Drive. The May meeting will be held at the Lost Rivers Hospital, and we are planning to have Matt Hunter from the Pocatello Chamber to discuss the kinds of activities that the Pocatello Chamber engages in. Craters Committee asking for a donation to help cost of printing brochures and subsequent expenses with seeking the National Monument to become a National Park Motion made by Brad that the Chamber donate $150 to the cause, seconded by Shelley, all in favor. Outdoor Adventures Revisited is sponsoring and outdoor gear swap on May 2nd in the Arco City Park. Go to this Facebook page for additional information and to keep updated on what will be available at the swap.